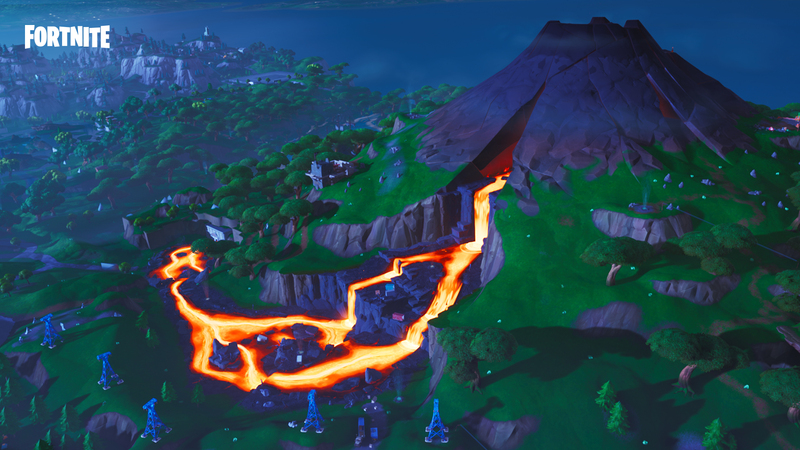 Season 8 sees a huge volcano appear. Pirates, Ninjas, new fighters, and more are here with new legendary loot and weapons. Lazy Lagoon and Sunny Steps are new locations you can reach with the volcanic vents on the map. Party Assist is new with this patch and it lets you ipck a daily or weekly challenge to get help from friends for completion. When it comes to Weapons, the Pirate Cannon lets you launch yourself or a cannonball to destroy enemy locations or structures. If you do play Fortnite, we have a dedicated channel in our Discord. Make sure to join our Discord channel here to squad up and get some Victory Royales. If you play only on Nintendo Switch, you can now play with PS4 gamers as well thanks to Sony finally allowing true cross play. If you’re curious about which Android devices can run Fortnite at 60fps, read this. The big update will be a larger than usual download and it has started rolling out across all platforms. What do you think of Season 8’s changes?